I recently received a question on social media that got me thinking. The guy wanted to know a 12-month “performance record” on my accounts trading my new system. While it would be easy to spew numbers at him, we’re traders and we know how easily numbers can be manipulated. I hide nothing from my students. All the trades and accounts shown on my system website are the real deal. What this obviously educated guy wants is a guarantee that no matter what he does, the system will make him money. I agree, a 500 pip stop and a 5 pip target is going to give you a really nice win rate. Robots do this a lot of the time, until they fail and chew through your account. You alluded to the videos. Watch any of the videos and you know that that’s not how we do it. 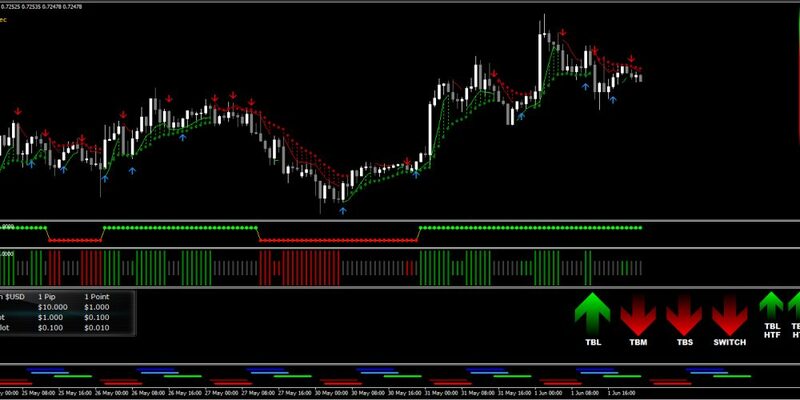 The stops are very clearly defined, the targets are very clearly defined, and you also see the trade management that is in place as well to reduce the risk on every trade we take. I am a firm believer in teaching the student to trade. You can’t be a real trader by pushing a button when a system tells you to do so, no matter how good the system is. Trading blind is the height of irresponsibility when it comes to your hard-earned trading account. This is where the 95% of traders fail though, they want to trade with zero responsibility and that ALWYAS leads to trouble. The successful few are the few that take trading seriously enough to learn to trade. I will teach you sound trading principles, things like the best times to trade and more importantly, when to avoid taking a trade. 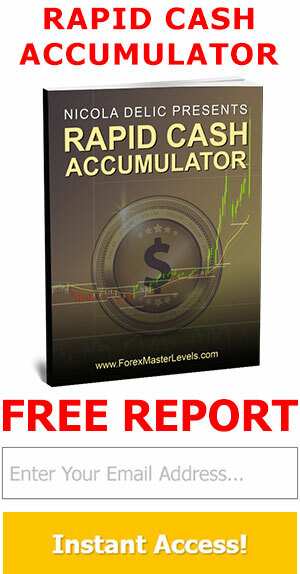 Having a reliable and trusted trading system. Having a good educational platform to provide the proper understanding. This can be a mentor or a very well written document. The mentor is the best way to go. YOU. The student must be willing to learn and take on the responsibilities of being a trader. Without number 3, nothing else will work. I can provide numbers 1 and 2, but I expect the student who invests with me to bring their A-Game. Otherwise it’s just a waste of everyone’s time. Generally speaking, wanna-be traders never planned on having to put in any effort to make a million bucks. A good system could definitely cut the effort significantly, but without you: your plan, your decisions, your trades, why bother? You asked about a return over a 12-month period. I can guarantee that my return will be very different of that of a person pretending to be a trader. If you want to be a trader and get consistent returns with limited risk, I can show you how. If you want an easy button to push, although this system will do well for you, you will eventually move onto another system, and then another one, and then another one. My guess is that you have come here from a long line of previous systems, every one of them failing to live up to your expectations. I would like that to stop today. 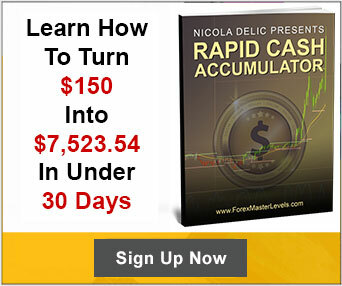 I want you to learn to trade properly so you never need to buy another system ever again. If you will bring you’re a-Game and responsibility for your own actions, I will bring the rest.